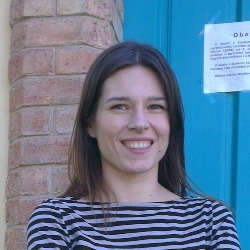 Jelena Matančević holds a PhD in Social policy and M.A.s in Social Work and Comparative European Social Studies. Her fields of interest as a researcher include civil society, welfare mix and Europeanization. She is a member of a think tank CERANEO – Centre for Development of Nonprofit Organizations. Welfare mix approach raises the issue of involvement of different local stakeholders in provision of social services.